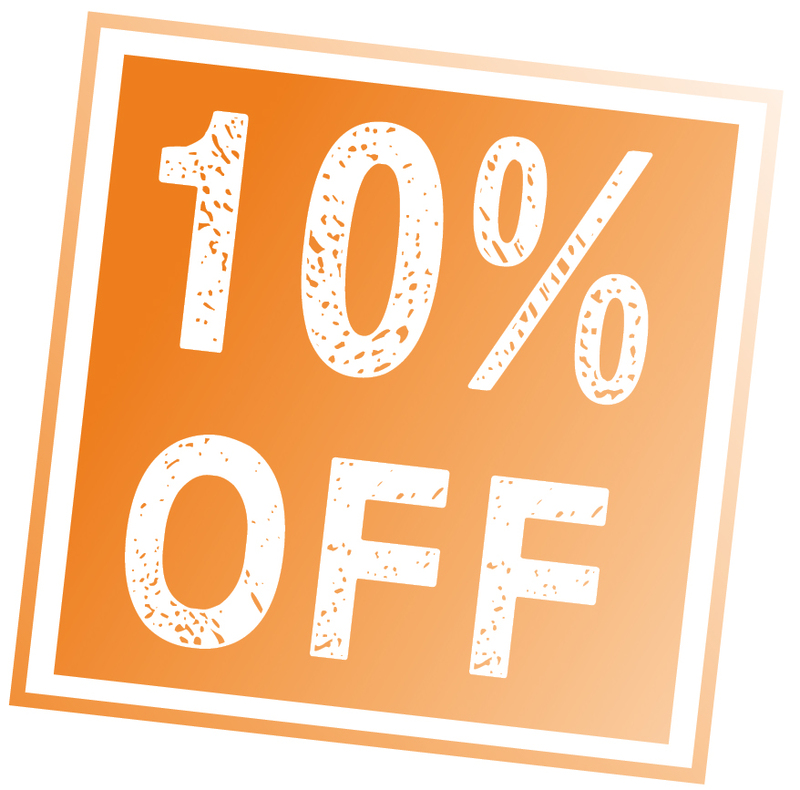 Posts tagged with "10% OFF"
Get More than You Expect! We are extremely proud to present you our greatest promotion. Receive discounts on products of our entire portfolio! Now is the time to try something new! It is a great opportunity to test our NightXpress Primer or Express GeneStrands for example. Our comprehensive genomics product portfolio will provide you with the perfect solution for your needs, always. You will not be disappointed! What products are you interested in? Just click on the category to learn more about them.